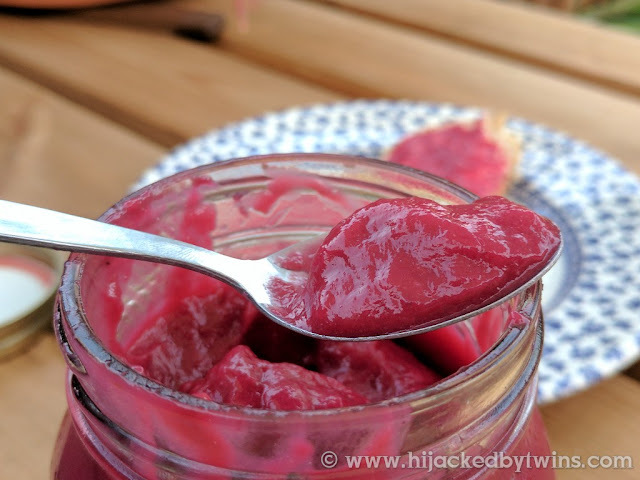 Last week I told you how to make my super yummy Raspberry and Blackcurrant Curd and this week I am going to share a recipe that is a perfect way to use some of that curd. 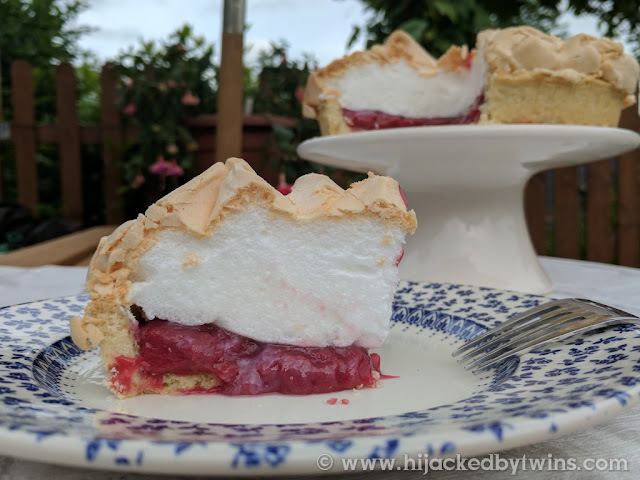 My Raspberry and Blackcurrant Meringue Pie is a delicious alternative to the traditional lemon meringue and one that we all love! 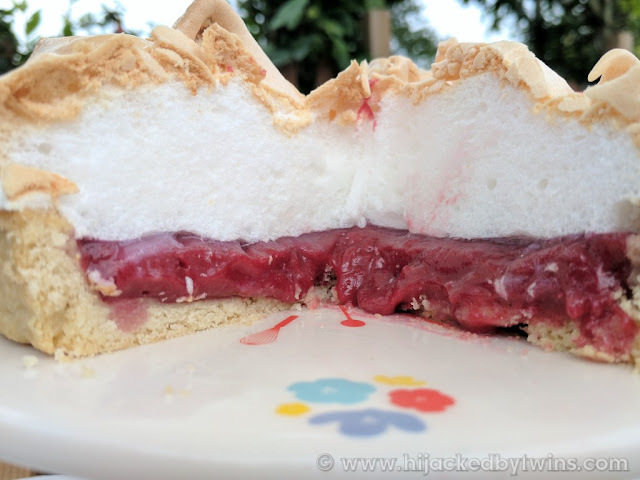 Ever since trying the kMix a few weeks ago to make my lemon and lime meringue pie I have wanted to make more meringue, which as we have chickens and get a lot of eggs it is a great way to use some of them up! Since using the Kenwood stand mixer to make meringues gone are the days of collapsed meringue. Using the kMix they come out so fluffy and with very little effort from me. 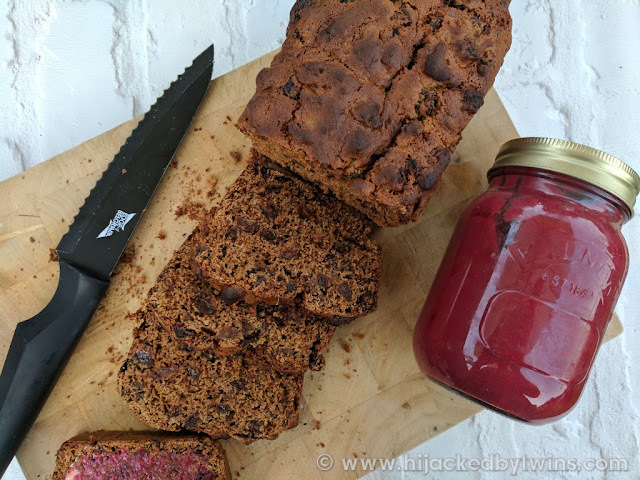 The kMix does all the hard work and lets me show off my puddings! If you love meringue pies, this dessert will not disappoint. The sharp but sweet flavour from the curd accompanied by the fluffy meringue and the sweet pastry will leave any diner coming back for more! 1 - If like me you are a little lazy when it comes to pastry, remove your ready made pastry from the fridge and leave at room temperature for 30 minutes before using. If you like to make your own, this is a great recipe! 5 - Remove the tin for the oven and take out the baking paper and baking beans, careful they are very hot! 8 - To make the meringue place the egg whites in the mixer bowl and using the balloon whisk beat the eggs until you have soft peaks. When the meringue is ready you will be able to hold the bowl upside down and they will stay put. 9 - Once you have reached this point, continue whisking and slowly add the sugar and cornflour, this will give you lovely silky egg whites which, when baked, you will have a delicious crisp to the outside with a fluffy inside! 11 - Spoon on the meringue and using a fork create small peaks, when baked these will go lovely and crisp! 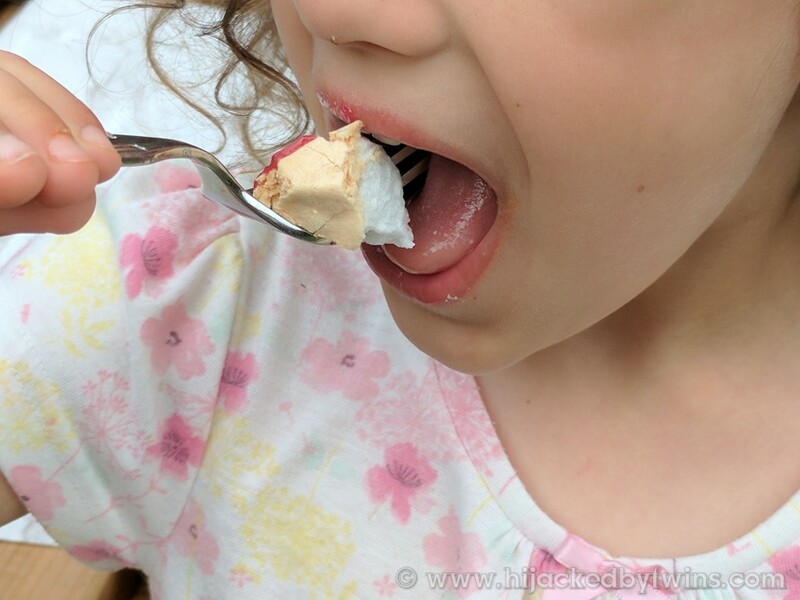 This meringue pie has become a new favourite in our house. When I told my dad, whose favourite dessert is lemon meringue pie, he really was not sure if he would enjoy it as he loves the lemon version. But I was delighted when even he said how delicious it was! The flavours and textures from the three elements compliment each other perfectly to give you a decadent summer dessert! Even the kids loved it! Keep an eye out next week for another recipe using my curd. Disclosure: I was sent a Kenwood kMix for the purpose of this post. No cash payment was received. 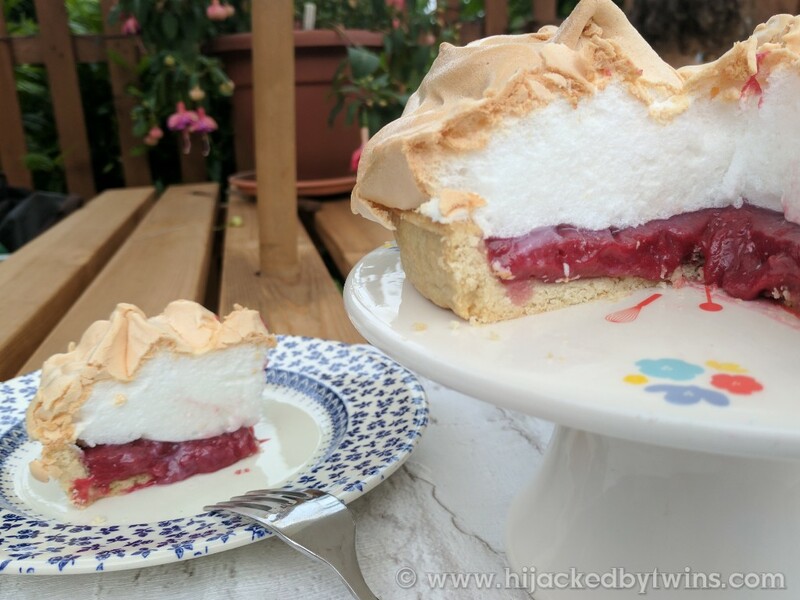 I am loving this twist on lemon meringue pie, rapsberry and blackcurrant sounds delish! Lemon Meringue Pie is my absolute favourite... so I am very curious to see what it is like with other fruits instead. How Healthy is your Lunch?